Decision Sourcing: Which jacket do you prefer? 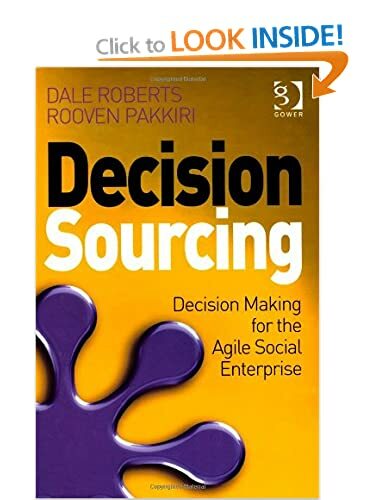 We would really appreciate your vote from four different jacket design treatments for the upcoming book ‘Decision Sourcing‘. Click on the image for a closer look at each design. If you like a treatment generally but want to suggest a change (perhaps to the typeface) then please feel free to add a comment.